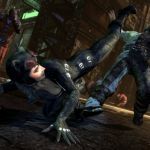 You will probably be really interested in this guide if you are currently playing Arkham City. 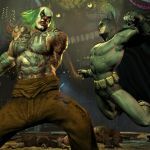 The game is HUGE - And our exclusive unoffical guide ..
We have 163 questions and 260 answers for Batman: Arkham City. Check them out to find answers or ask your own to get the exact game help you need. How do I use the LS to escape? Im on the watcher in the wings and I finished it now .. 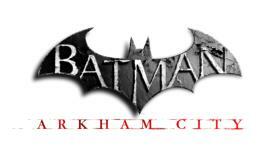 There are 60 achievements for Batman: Arkham City, click here to see them. Announcement Trailer for the Game..
We have 4 Walkthroughs for Batman: Arkham City. 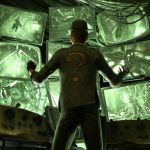 How do you answer the riddler's ridd..